Dirty Projectors : Dirty Projectors album download | Has it Leaked? 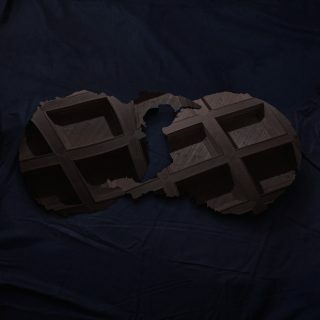 Prolific New York based art pop collective Dirty Projectors have announced their new self-titled album. It will follow 2012's Swing Lo Magellan. David Longstreth teased the album as early as last September with the song "Keep Your Name". Two other singles: "Little Bubble" and "Up in Hudson" have also been released. This is the band's first album without Amber Coffman. It is out February 10th via Domino. This isn’t the first Dirty Projectors album without Amber Coffman. She joined the band in 2006, and recorded Rise Above, Bitte Orca and Swing Lo Magellan with the band. There were multiple Dirty Projectors albums prior to her joining the band- however, this is a notable album because it seems like Dave Longstreth has ditched the rest of the members of the lineup that was held for about 5 years. Why doesn’t it leak already! Can’t wait!!!! 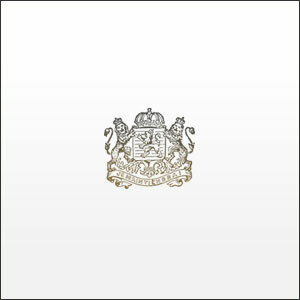 Can anyone please tell me if and where it’s out in flac?